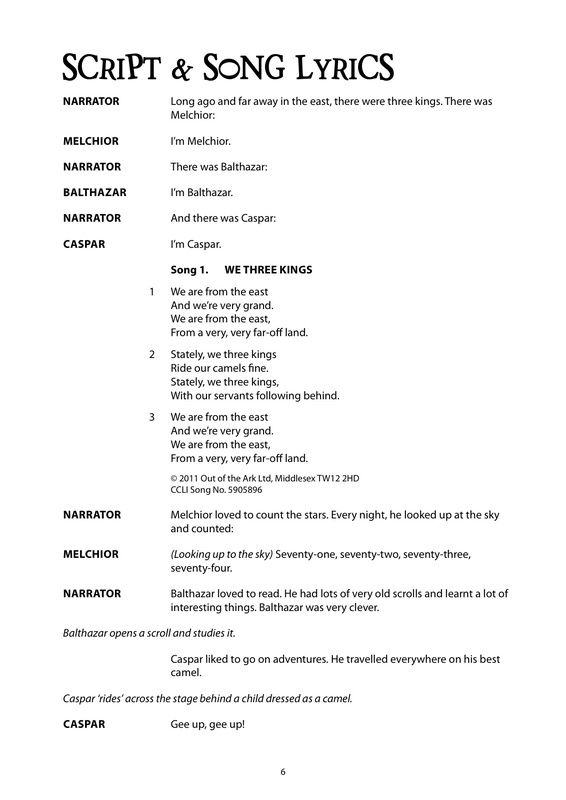 Follow the three kings, Melchior, Balthazar and Caspar as they prepare for, and travel on their long and tiring journey to visit a very special baby. 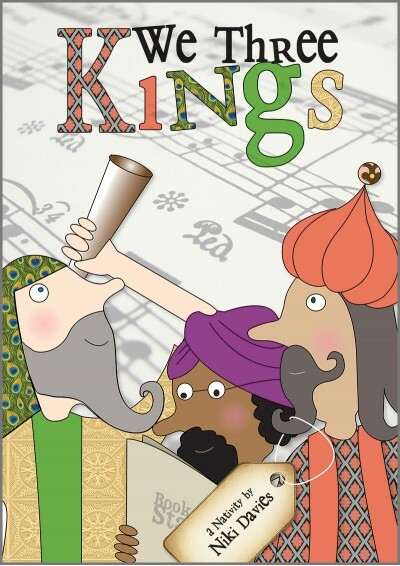 We Three Kings is a delightfully simple new nativity musical from Niki Davies, one of Britain's top music writers for nursery and reception-aged children. 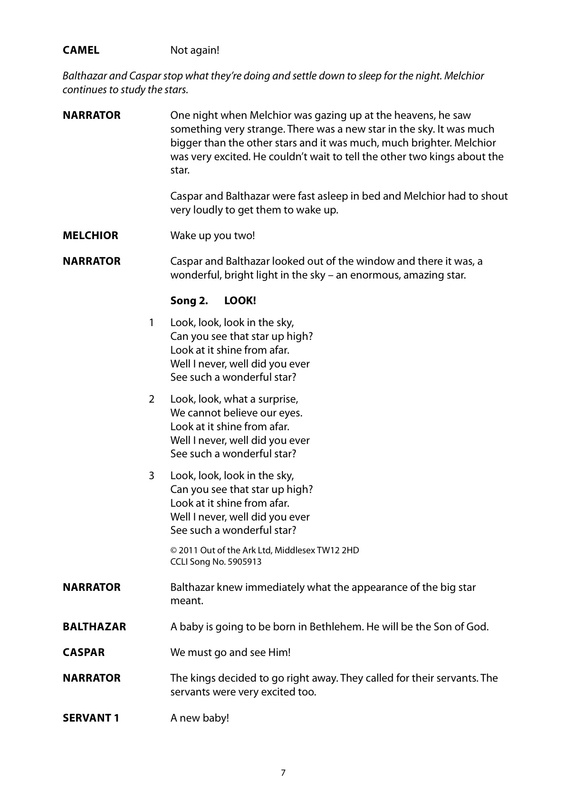 Follow the three kings, Melchior, Balthazar and Caspar as they prepare for, and travel with their excited servants to Bethlehem. They follow the bright star that appeared in the sky, and complete their long and tiring journey, finally arriving at a crowded stable full of visitors, where a very special baby has been born. 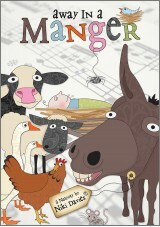 The simple storyline and catchy songs are easy and quick to learn, making this an ideal, stress-free nativity to produce. 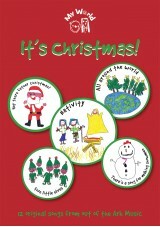 A fantastic Christmas play for 3 - 6 year olds. Also includes curriculum links. 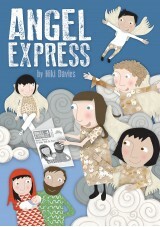 Other top selling titles by Niki Davies include: The Nativity, Whoops-a-Daisy Angel, and Busy, Busy Bethlehem. A lovely Nativity which suited our small school perfectly. The songs were easily learnt and soon loved by even the youngest children. 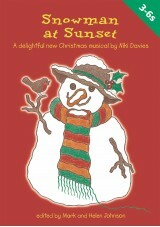 Parents and children thoroughly enjoyed We Three Kings - another great Niki Davies show. 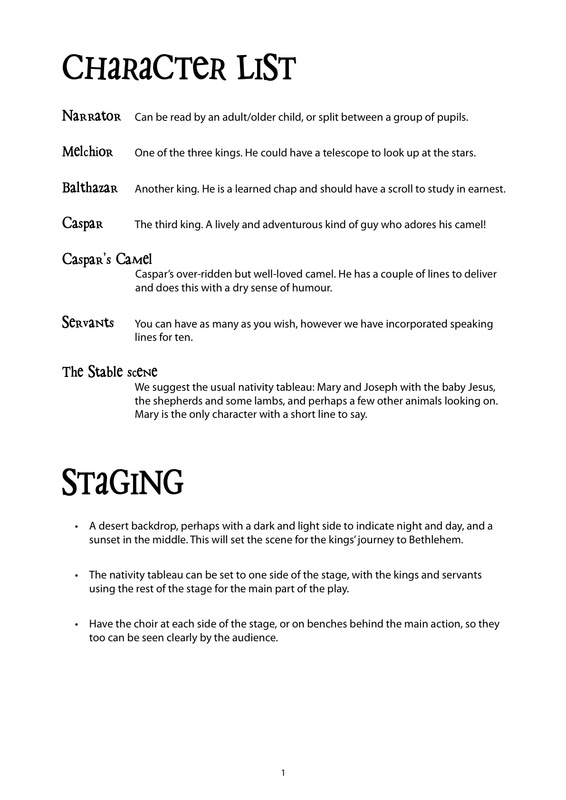 As a teacher of young children, Nursery up to Yr 2, I found We Three Kings a winner! 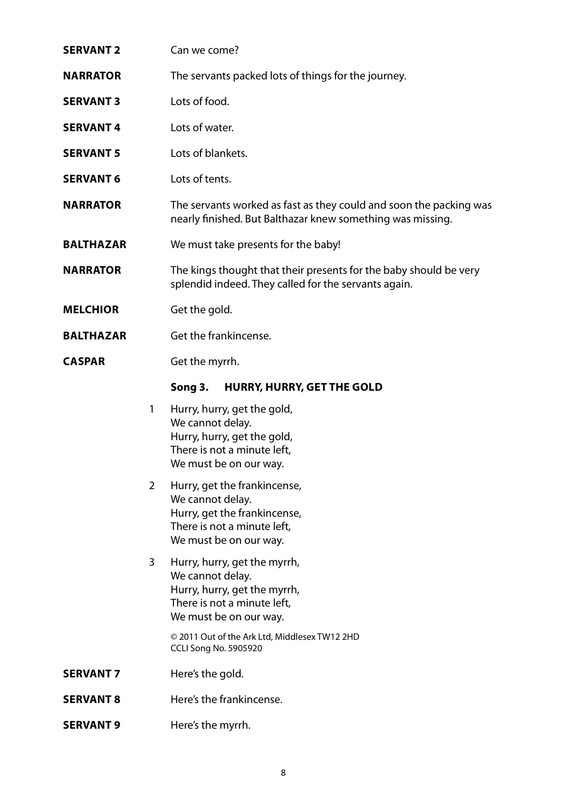 The nativity was inspirational and well written with beautiful songs. 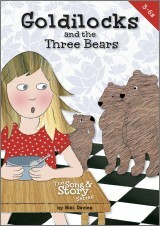 The children were fully involved and because of the catchy music and words, were eager to learn the songs, The whole performance flowed and was fully praised by parents.nThis writer obviously knows how to write for young children. Well done.